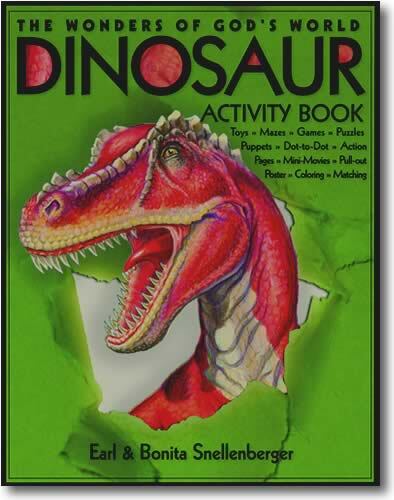 Kids love dinosaurs - and this latest release from Earl and Bonita Snellenberger is a huge activity book filled with them! Featuring a variety of puzzles, games, and other challenging activities, each page is designated with its age range, making it simple to use by family members big and small. 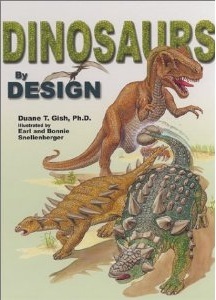 Kids will enjoy learning about some of the most popular - and most unusual - dinosaurs. This book has been called "The Christian answer to Jurassic Park! It's not just a children's book. This book is for the entire family. 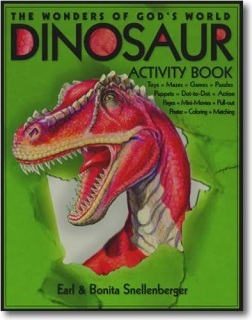 As you journey into the exciting world of dinosaurs, this book will provide you with information to help combat the evolutionary theories and facts surrounding these incredible creatures. A great resource for Christian and home schools! 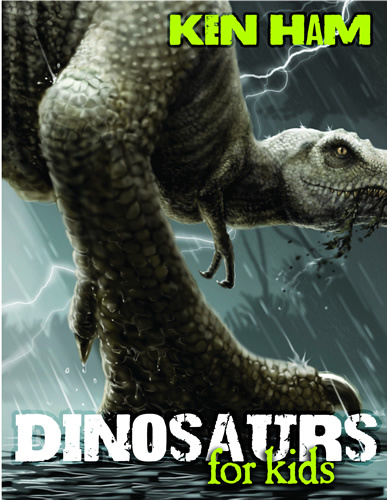 Readers of all ages will take a thrilling ride in a time machine to the past when dinosaurs lived - a ride not through millions of years, but to a time not so long ago! F illed with stunning artwork, this fun family book will transport you on a breathtaking journey through the "time-gate" of the Bible, the true history book of the universe! 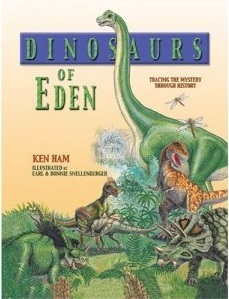 Ken Ham loves dinosaurs! In this big new book, he teams a powerful Bible-based timeline of dinosaur history with eye-popping illustrations and the latest in dinosaur information! Kids will learn about dinosaur names and misnomers, what the Bible says about them, and what we can learn from the fossil evidence of their existence! The world of dinosaurs has never been this exciting, revealing, and simply amazing to see and explore! 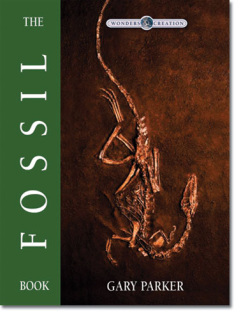 This book uncovers the exciting story of fossils - how they formed, where they are found, how to identify and build your own collection - all from a creation perspective. Fascinating, informative, and filled with color photos and illustrations, this book will unearth the inquisitive nature in all students. Free downloadable study guide. Collect this wonderful children’s series and watch young minds soar through the universe that God has made. Explore the universe that God has made. Explore jungles and forests; oceans and streams; mountains and meadows, while learning to conserve and care for God’s creation as He planned. Collector book with stickers. This real-life dinosaur researcher inspires kids with his solid creation teaching and infectious passion for the gospel. 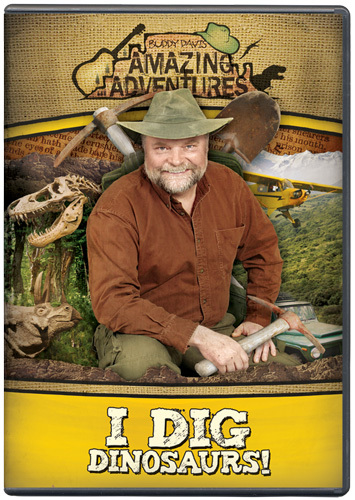 Buddy discovers a BIG dinosaur bone, and in the process shows the effects of Noah’s Flood on the Montana landscape. Your kids will see a remote part of the USA where the floodwaters scoured the earth and left a mangled graveyard of dinosaurs, fish, plants, and more! DVD. 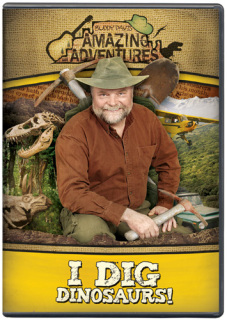 Real-life dinosaur researcher/recording artist Buddy Davis and the rest of the Creation Adventure Team explore a dinosaur museum and discover incredible answers to the amazing mystery of the giant lizards. When did they live? How did they die? What about Noah’s Flood, and how do we know that there were dinosaurs on the Ark? This fun-filled drama also includes animation and animatronics to keep elementary and junior high kids coming back again and again. This book takes a remarkable look at what life might have been like in the Ice Age, brought on by the flood. Follow the fictional story of boy and his family as they brave the elements and circumstances unique to a world that has been judged. 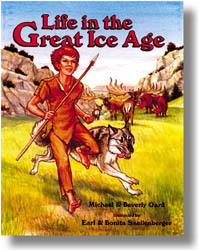 Also contains much scientific information of the causes of an ice age. Sequel to Life in the Great Ice Age. How did the Ice Age end? How did men survive during the end of the Ice Age? 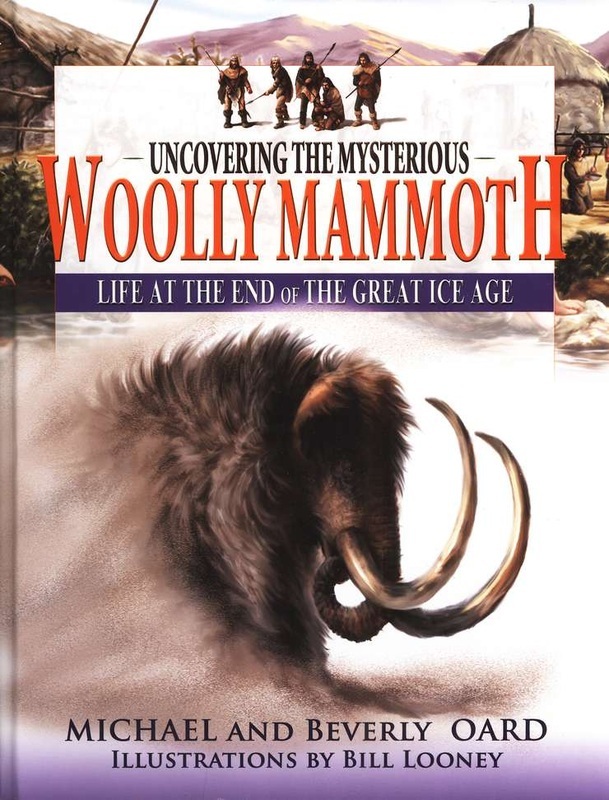 How did so many woolly mammoths get preserved in ice? Why did they go extinct? Learn biblically and scientifically sound answers to these and other questions. Follow Tungus and his tribe as they travel to a better climate away from the dust storms at the end of the great Ice Age. Learn how people lived, the challenges they faced, and why woolly mammoths disappeared while the Ice Age was ending. Dinosaurs are used more than almost anything else to indoctrinate children and adults in the idea of millions of years of earth history. 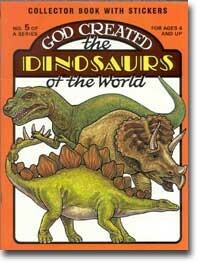 However, the Bible gives us a framework for explaining dinosaurs in terms of thousands of years of history, and solving the mystery of when they lived and what happened to them.